Looking for the perfect gift and don't know what to get? 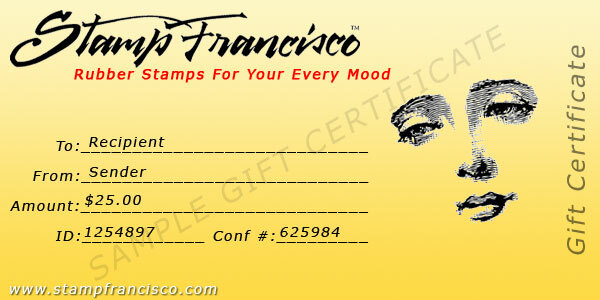 Try a Stamp Francisco Gift Certificate. Not a paper certifcate! This is an E-Gift Certificate emailed to the recipient.